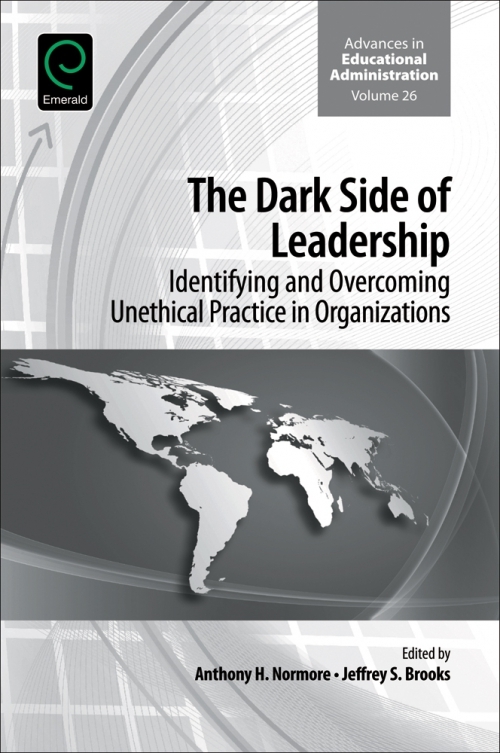 This book explores the dark side of leadership–those areas of unethical, unlawful and unconscionable practice in which some organizational leaders engage. 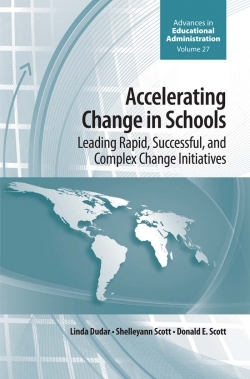 Each chapter addresses a unique aspect of such practice, and takes on difficult (and often ignored) topics such as lying, deliberate miscommunication, racism, corruption, sexism, ageism, greed, abuse of power, and recruiting and promoting unqualified personnel to leadership positions. 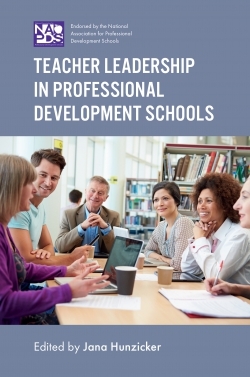 The authors identify organizational issues and problems while also offering solutions to improve leadership practices that prevent interpersonal, organizational, and institutional toxicity. 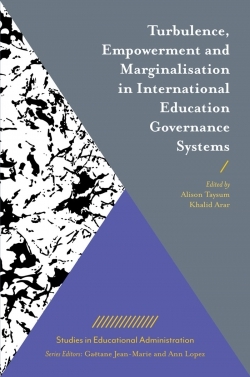 The general content is framed by, but not limited to, theoretical frameworks, such as ethics, values, chaos and complexity theory, power, free will, trust, critical race theory, systems theory, cultural (in)competency, and social justice. 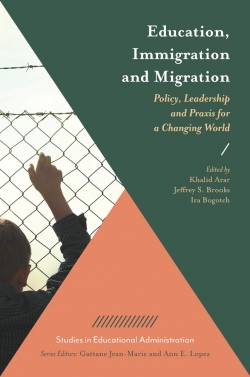 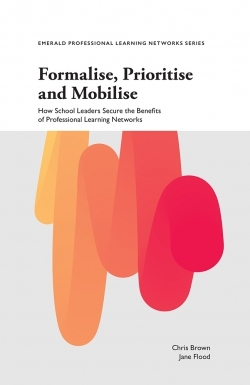 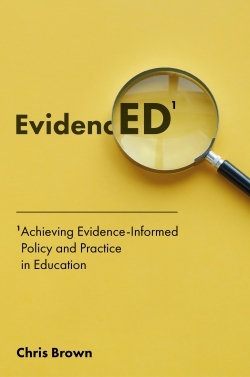 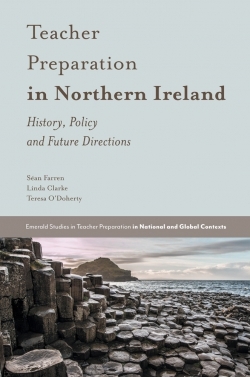 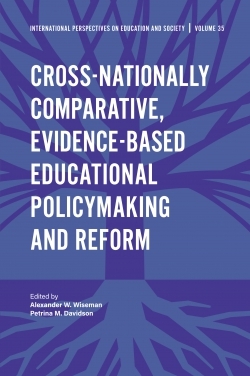 Importantly, the book includes scholars from around the world (e.g., Canada, Australia, Israel, USA) and learners of leadership from across sectors such as higher education, K-12 education, public safety, communication, business, and other relational-oriented fields of inquiry and practice.